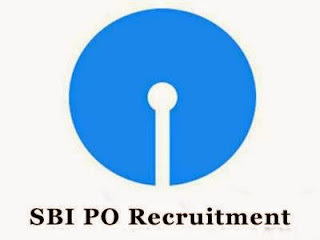 State Bank of India (SBI) has published Recruitment for below mentioned Posts 2019. More full information please check below mention details carefully. Educational Qualification: Graduation in any discipline from a recognized University or any equivalent qualification recognized as such by the Central Government. More information please read official notification carefully.